Games aside, this is some serious whisky. The aromas are fleeting and mild, but on the palate this malt explodes with the clearest chocolate-and-coffee notes I’ve yet to discover in a whisky. Despite its faults this could easily serve as a “third round” scotch or sacrificial bottle for undiscerning visitors. I would say this particular bottle is worth exactly $26. Right on, Mr. Trader Joe. I’m not sure what was happening in the barrel during those 6 extra years, but it wasn’t doing much to elevate this casual standard whisky, alas. 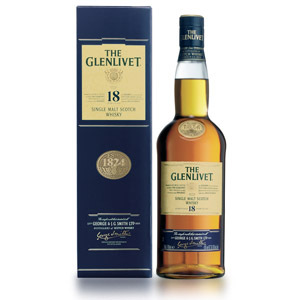 That said, it’s hard to beat a decent, drinkable 18 year for under $80. 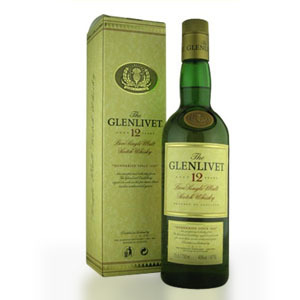 That pricing strategy is the reason I enjoy the 12-year, so why not enjoy the 18 for the same reason? It’s… just OK. It’s better than the 12-year, which lacks a little age and a little wood, both of which are present here. Unfortunately, it suffers from a zealous watering-down. 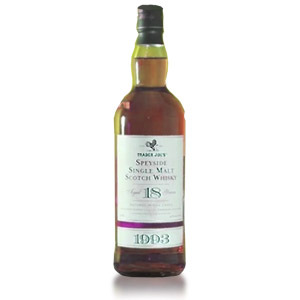 If you’re looking for a good solid Speysider without heavy-handed wine finishes or sherry aging, this one fits the bill, and isn’t overpriced. 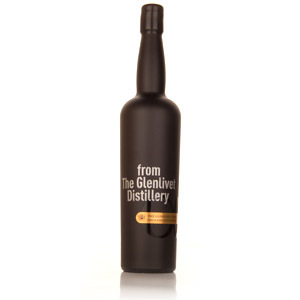 Also, if you’d like a gentle introduction to cask-strength whiskies, this one is a lot easier to handle for a first-timer than something like Aberlour abunad’h or a cask-strength from Islay. Scotch enthusiasts are easy to buy for. 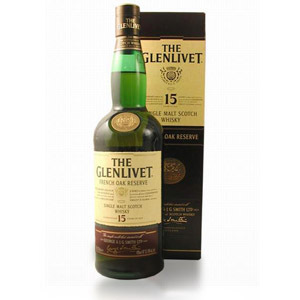 Most of us are happy to try a new and unfamiliar Scotch, and will be enthused to drain the bottle even if it doesn’t become a new favorite. 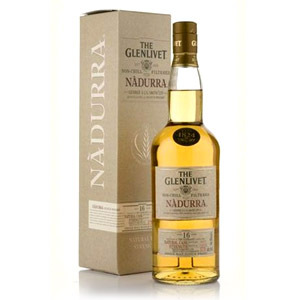 Here are my top 10 suggestions for giving Scotch gifts this year.